Please explain. Australia appears to have another major defence procurement disaster on its hands, with the likely bill for the French-designed, US-fitted and Australian-built Shortfin Barracuda submarine climbing over $220 billion [$], even before construction begins, and the remaining Collins Class submarines pressed [$] into longer service. Submarines, remember, are the second most complicated vehicles after spaceships. The likelihood that an unprecedented three-nation construction program with a high degree of difficulty will suffer further blowouts once it starts? Extremely high – let’s call it a dead certainty. In The Australian, claxons are sounding with veteran business journalist Robert Gottliebsen writing [$] this week that the Turnbull government’s decision to accept the French submarine proposal “threatens to be the worst financial and defence decision in our history”. The ABC on Friday reported that Defence Minister Christopher Pyne was refusing to meet with top French officials visiting South Australia last week until the foundational strategic partnering agreement was signed. Pyne yesterday described those reports as “completely false”. In this morning’s AFR and The Guardian, Pyne attempted to calm the horses, telling [$] the AFR that negotiations remained on track and there was a “a lot of very overheated conversation about the contract”. He said the French design had been selected because it satisfied Australia’s need for a submarine that is able to operate at a long range from home, and “the idea that we could scrap that when so much work has already been done on it and so much money spent on it is quite frankly fanciful”. If that’s the best argument Pyne’s got – that we’re already in too deep, even before the contracts are signed – then it does look as though Australia is in danger of throwing vast amounts of good money after bad. Perhaps it’s inevitable that every multi-decade, multibillion-dollar project will attract critics, and a journalist or two will amplify those concerns. Remember, there was a similar level of anger about the F-111 swing-wing fighter-bomber back in the day after a string of crashes that were lampooned in a folk song from the ’60s by Lyell Sayer: “Oh the F-111 it is a lovely plane / It flies at twice the speed of sound and scatters bombs like rain / Its wings go back and forward, it’s the latest thing around / It’s a pity that it isn’t safe to take it off the ground.” In the end the F-111s – which Menzies ordered so Australia could drop nuclear bombs on Indonesia – served Australia for a generation and were described as much-loved by pilots for their low-level stunts. But the highly politicised submarine purchase process has been unnerving to say the least. It got off to a very bad start when the then prime minister, Tony Abbott, made his original captain’s pick, deciding on a Japanese option without calling for tenders. Turnbull took over and went for the French bid. The way Gottliebsen describes it, there was a fundamental misunderstanding between the Australians and the French, the French thinking that the first two of these unique boats would be built in France, to sort out teething troubles, and the remaining 10 in Adelaide. Then Turnbull surprised them by insisting all would be built here, and now we’re in a typical muddle. Support for local manufacturing is great, as I have argued before [$], but there is surely a limit beyond which the cost becomes prohibitive. Now we’re in the hands of a South Australian defence minister who effectively has a great big conflict of interest. The level of confidence that Christopher Pyne would do the right thing by the Coalition’s marginal seat holders in Adelaide? Very high. The level of confidence that Pyne would do the right thing by Australia as a whole, over the long term? No comment. Australia’s treasurers unanimously agreed to exclude feminine hygiene products from the GST at an intergovernmental meeting in Melbourne today. The Guardian launches a new series, “The new normal?”, on how climate change is making droughts worse. 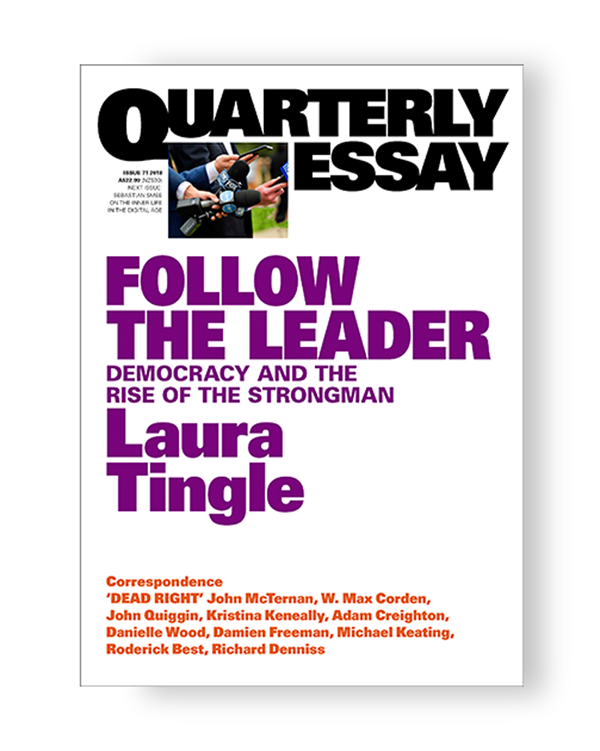 In an exclusive interview in Fairfax Media, Paul Keating accuses Malcolm Turnbull of capitulating to conservatives in the fight for a republic, declaring that Australians would need a “microscope” to find Turnbull’s true beliefs. The Guardian examines how the issue of crime has come to dominate Victoria’s election. The Australian reports [$] that the banking royal commission is believed to be close to releasing the original confession statements requested by Kenneth Hayne early this year. The SMH CBD column reveals that mining giant Glencore is taking the ATO to the High Court in a bid to prevent the use of the Paradise Papers, leaked from Bermuda law firm Appleby, in the pursuit of unpaid taxes. 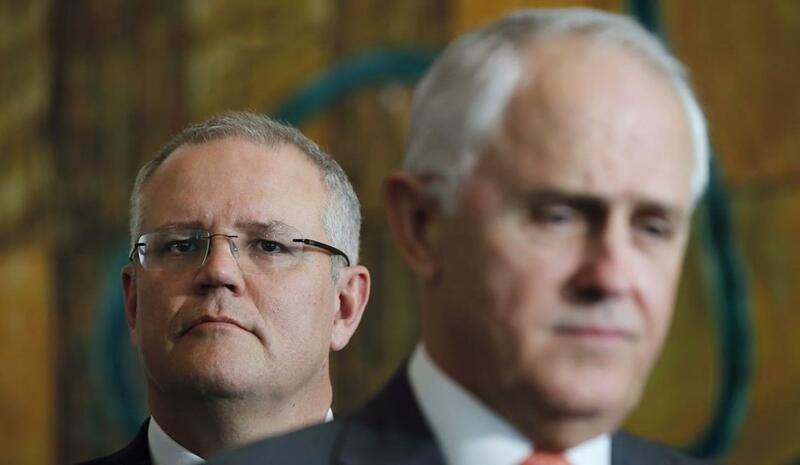 According to the AFR, Prime Minister Scott Morrison will stare down [$] the eastern states’ demands for extra compensation for changes to the GST distribution formula favouring Western Australia. RenewEconomy reports that Origin Energy believes the cost of wind and solar farms has fallen so far that they are now cheaper than the marginal cost of coal generation, and the company is moving on from the concept of “24/7 base-load”.